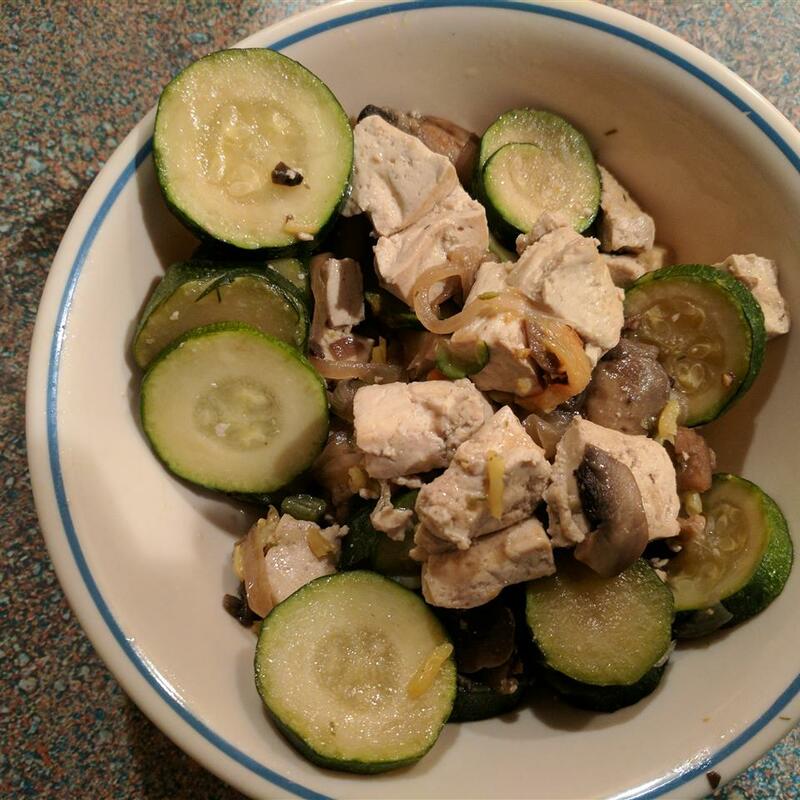 Place tofu, zucchini, red bell pepper, and mushrooms in a bowl. 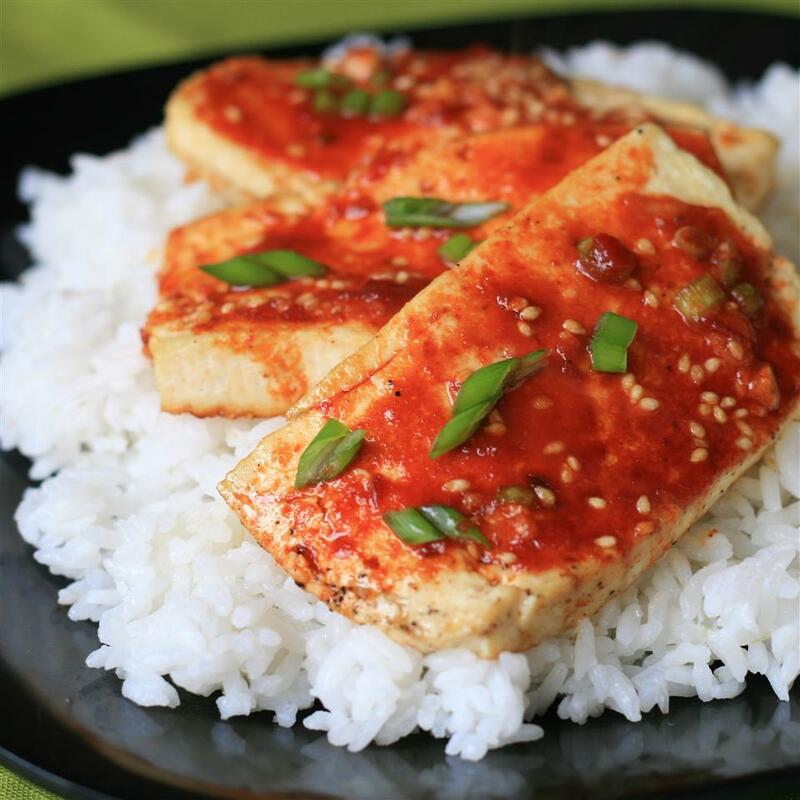 Mix sriracha sauce, soy sauce, sesame oil, onion, jalapeno, and pepper in a small bowl, and pour over tofu and vegetables. Toss lightly to coat. 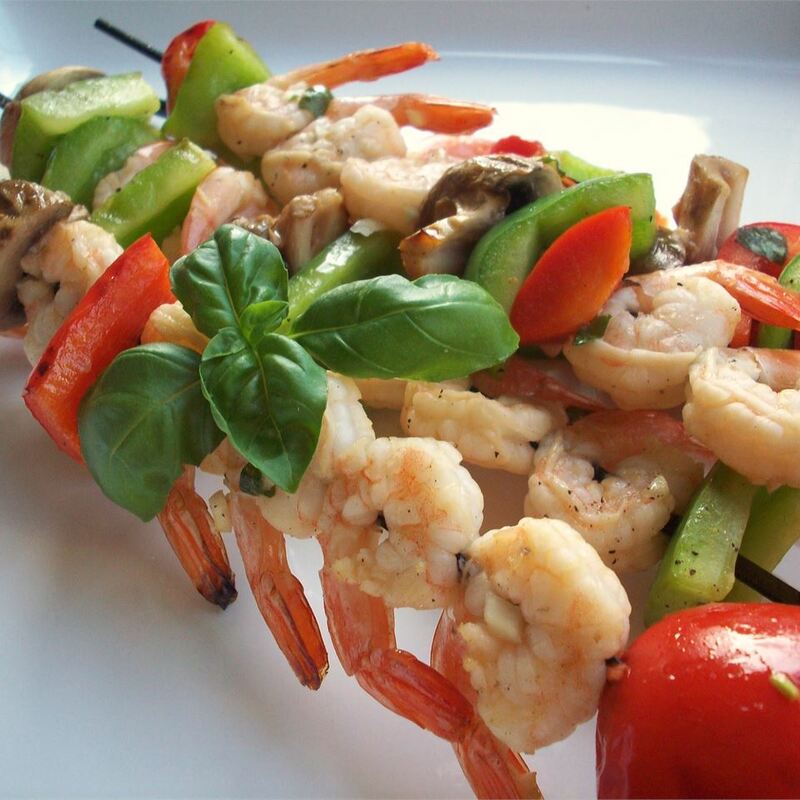 Cover, and allow to marinate at least 1 hour in the refrigerator. 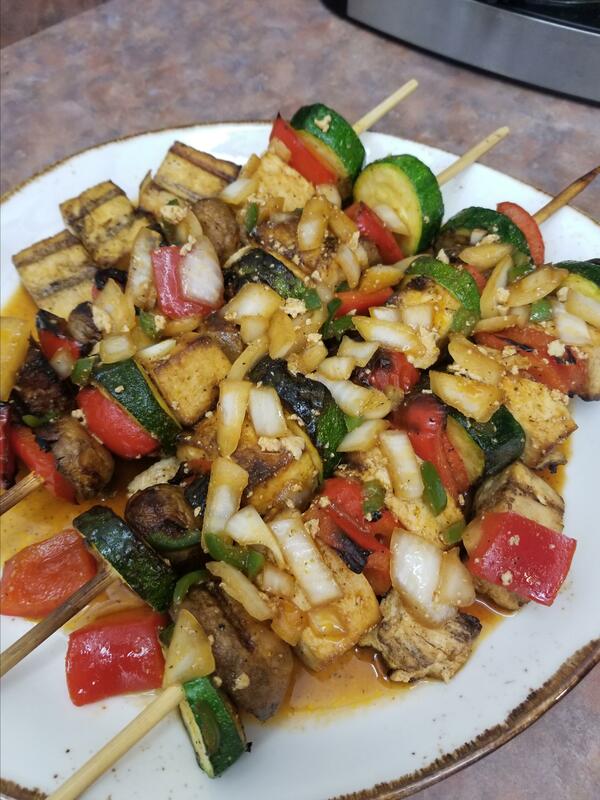 Thread tofu and vegetables on to skewers. 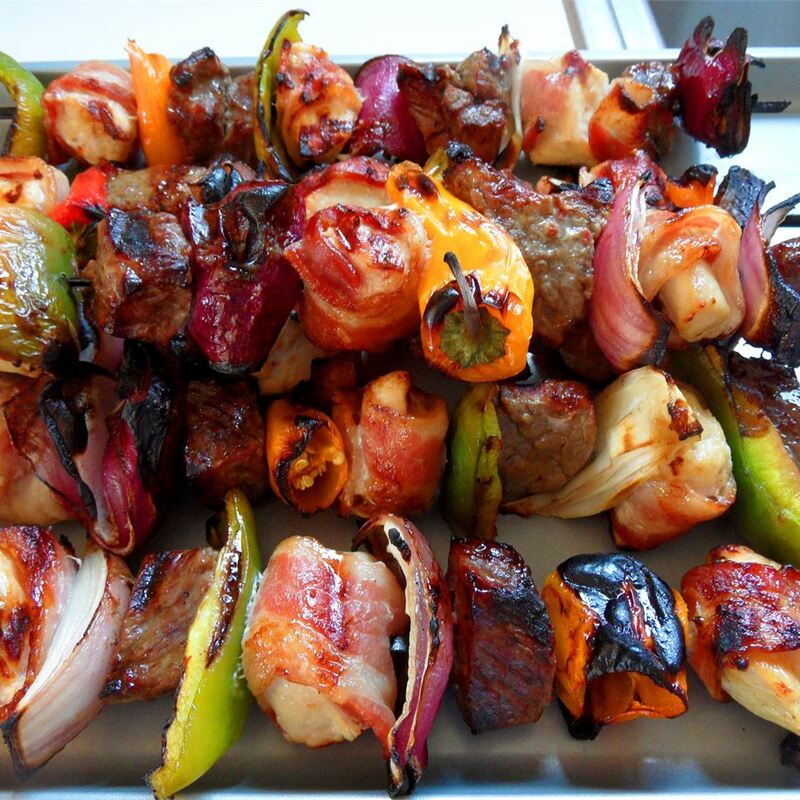 Grill each skewer 10 minutes, or to desired doneness. 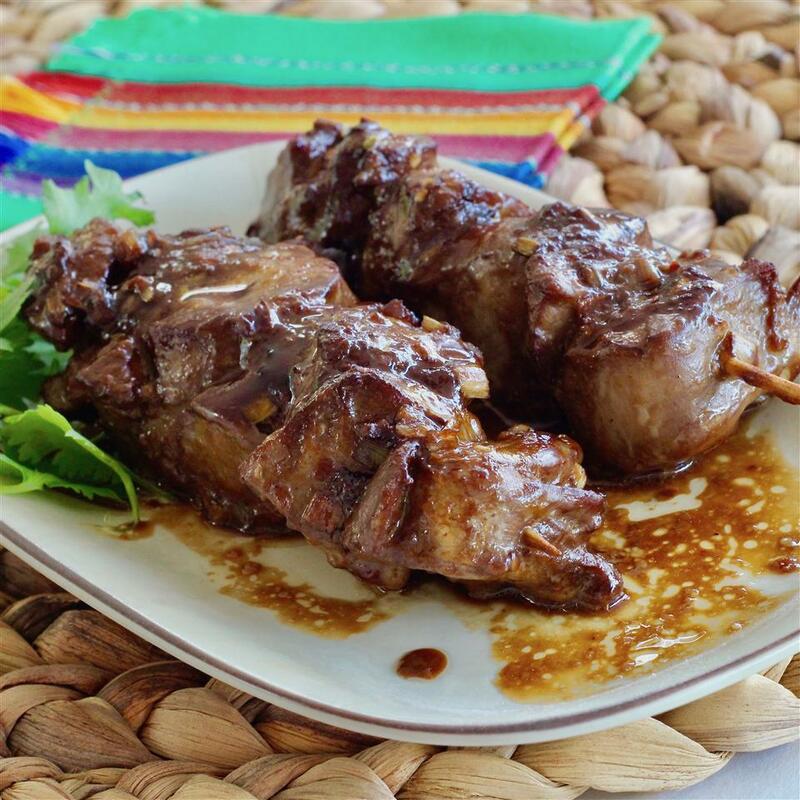 Use any remaining marinade as a dipping sauce. These were delicious! They were gobbled up within minutes at my potluck supper! 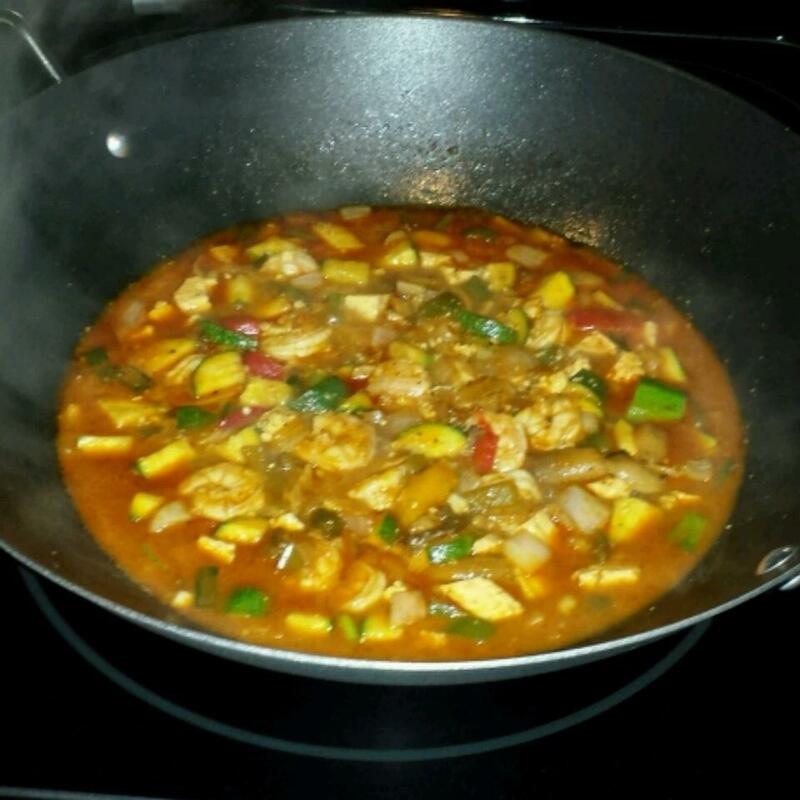 I followed the recipe exactly minus the jalapeno I thought it had enough spice from the hot sriracha sauce alone. 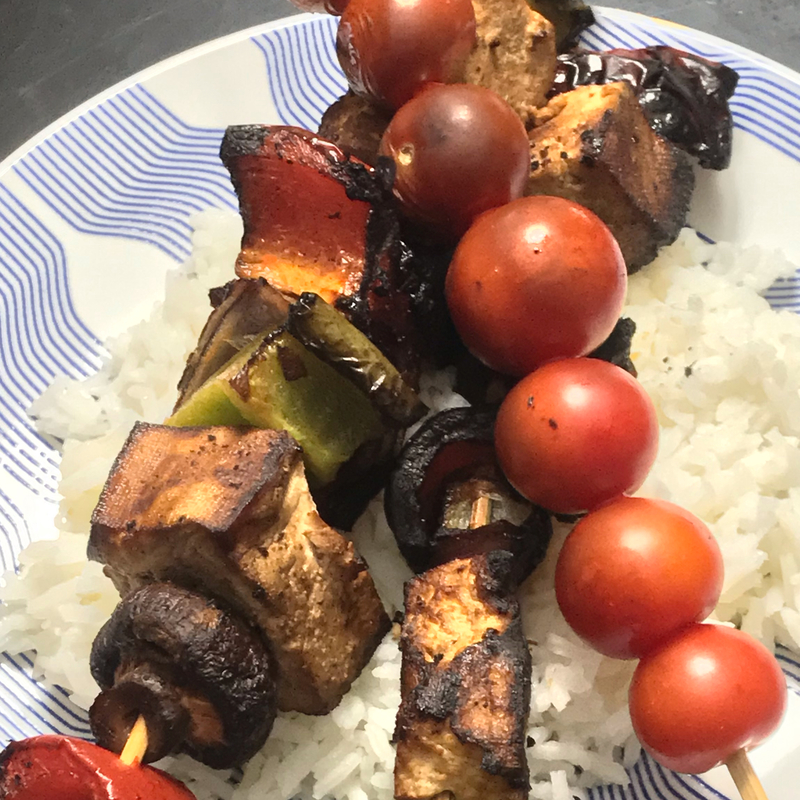 The tofu chunks stayed perfectly on the skewers. 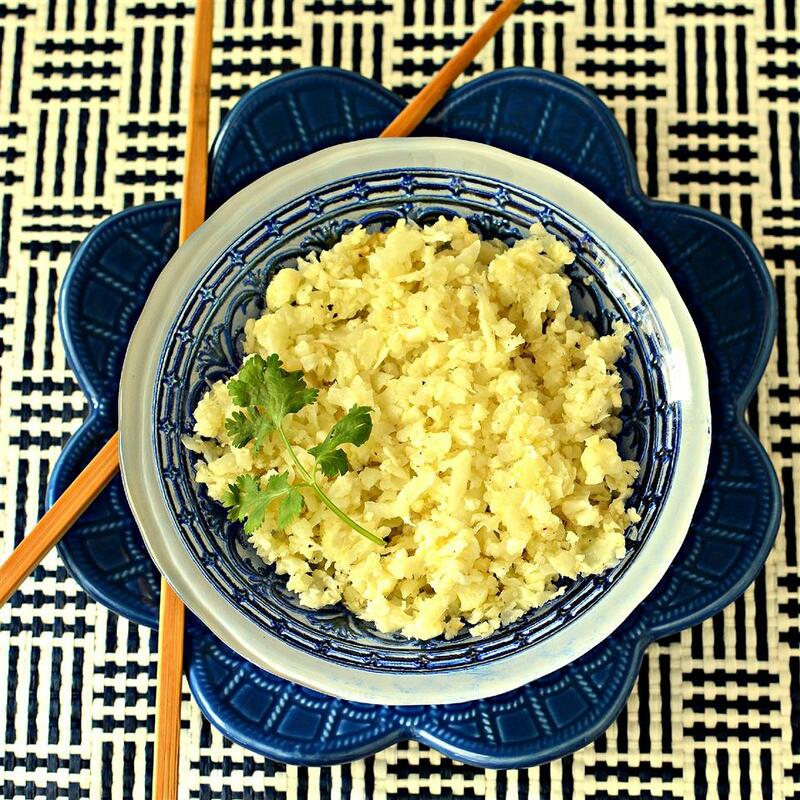 I used organic sprouted super-firm tofu which is usually more durable than a lot of the regular non-sprouted tofu blocks I&apos;ve bought in grocery stores. 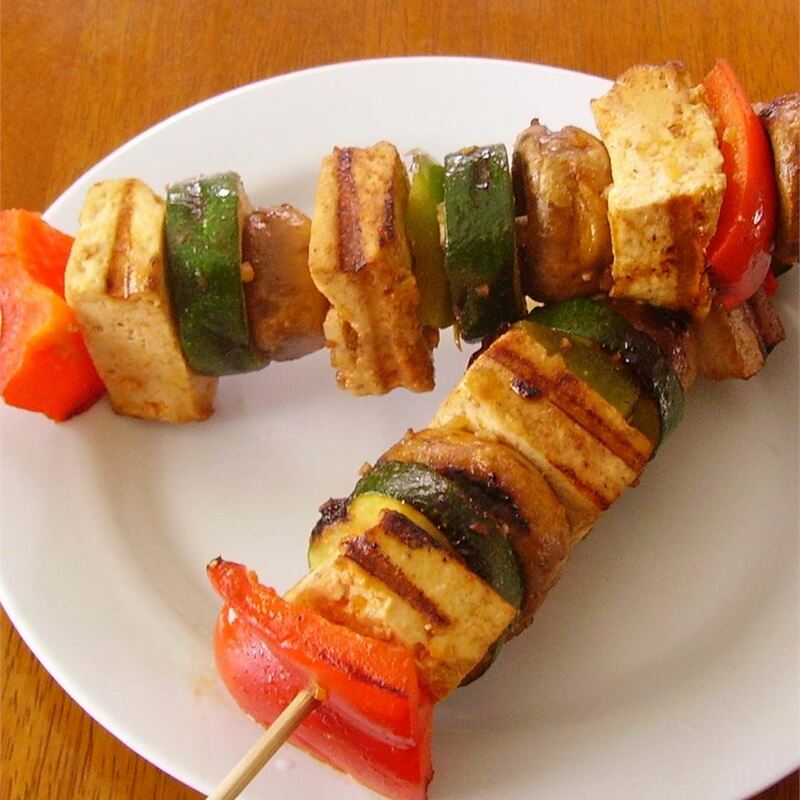 (It has a more meaty less-smooth texture) If you use the right tofu it won&apos;t fall of the skewer. 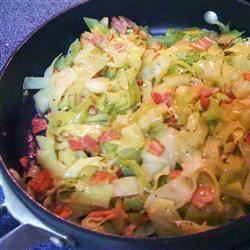 The sauce is delicious and can be used with other ingredients. Typically the first time I make a new recipe I follow the directions exactly then I tweek it the next time. With this recipe I left out the jalapeno so that I could have a base from which to determine if/how much jalapeno I&apos;d use the next time. I also had some doubts about the tofu staying on the skewers so I doubled the sauce recipe and marinated shrimp in a separate container. 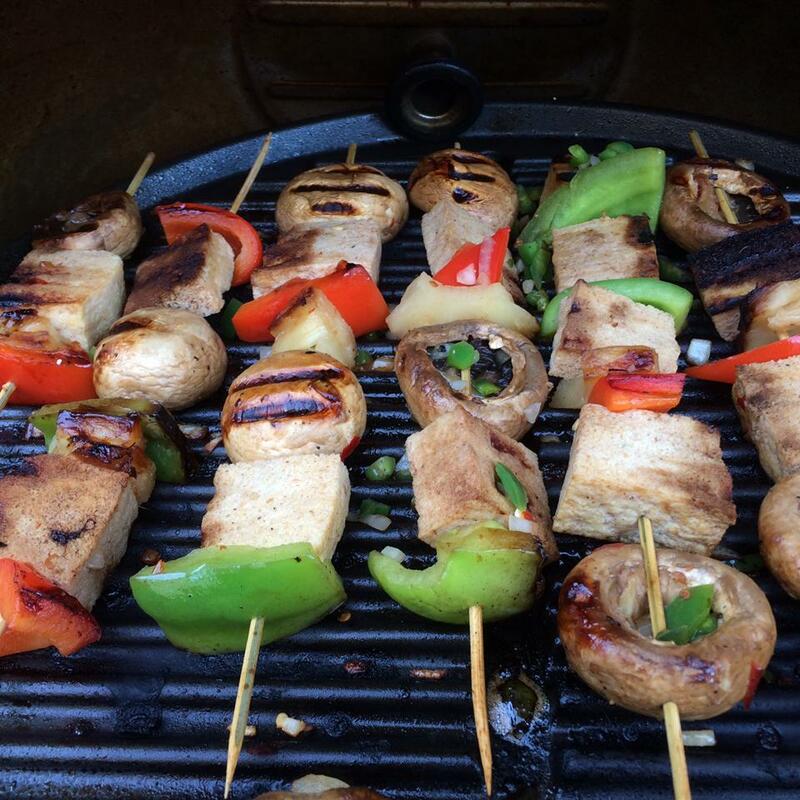 I skewered the shrimp and veggies and used a grilling basket for the tofu and veggies. I also made one skewer with the tofu as per the recipe and the tofu fell off. 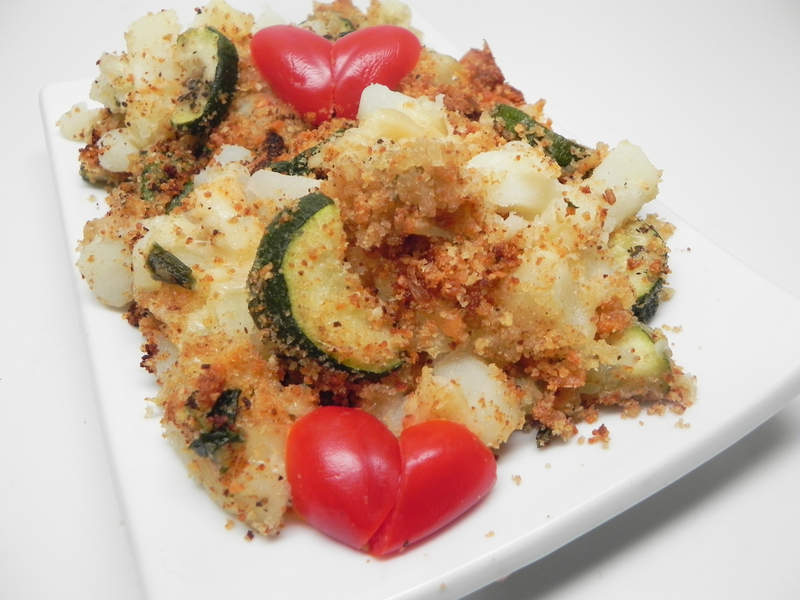 This meal was an instant hit and the leftover portion served cold over spinach the next night was just a delicious. 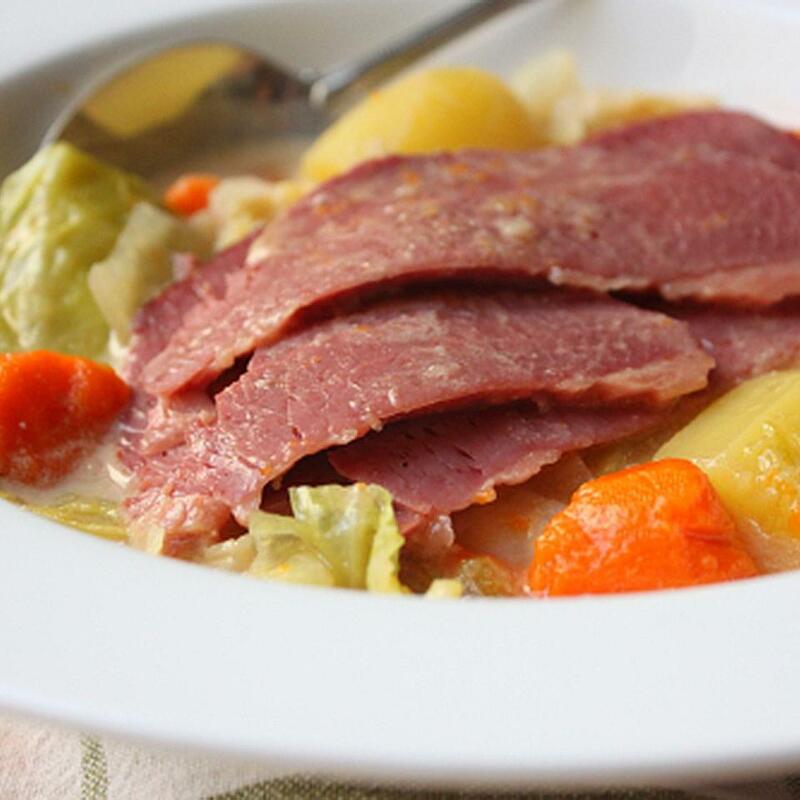 It&apos;s a simple meal to prepare and make. Beautiful yummy and meaty! 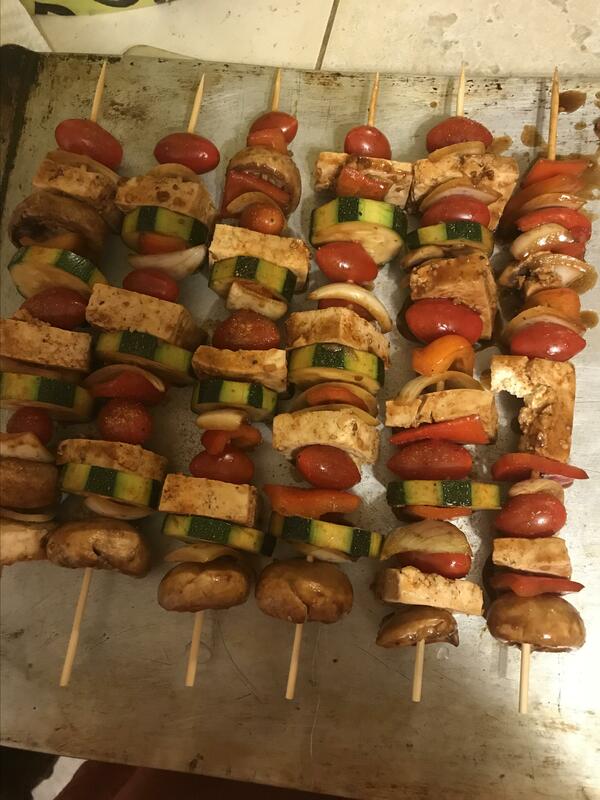 Another tip to keep tofu from falling off of skewers: not only drain but press extra-firn tofu wrapped in papertowels or cheesecloth in colander with weight for 30 min or so. 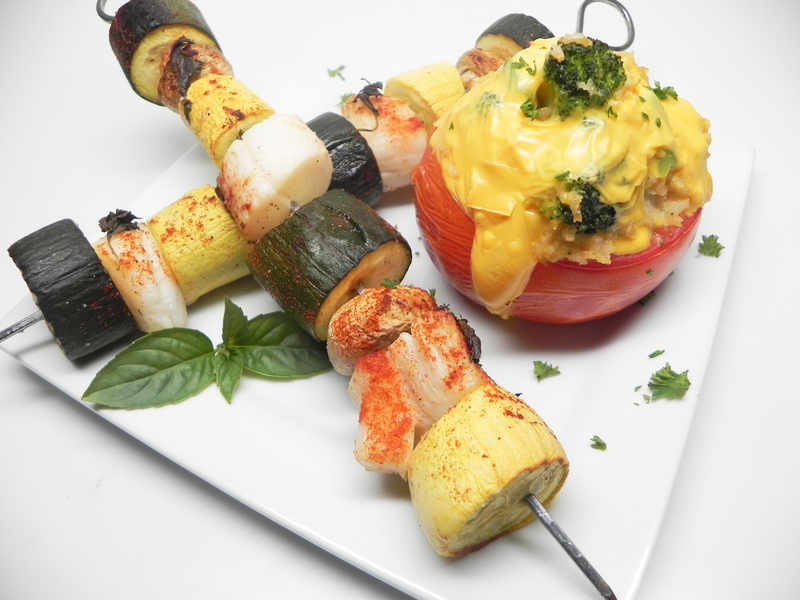 The marinade was delicious but the tofu didn&apos;t stay on the skewers. we had to do them separately on tin foil. Oh good Lord- yummy yummy yummy! I had plain Sriracha instead of garlic sriracha so I added a whole bunch of minced garlic. Used onion powder instead of fresh onion. 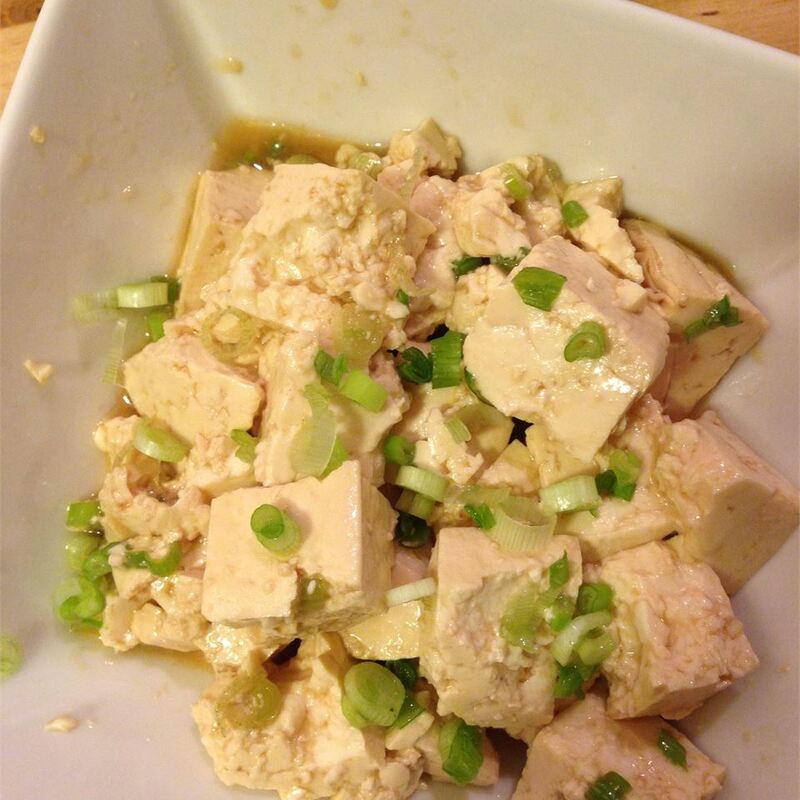 After I tossed the tofu and veggies with the marinade I couldn&apos;t stop eating the raw tofu! 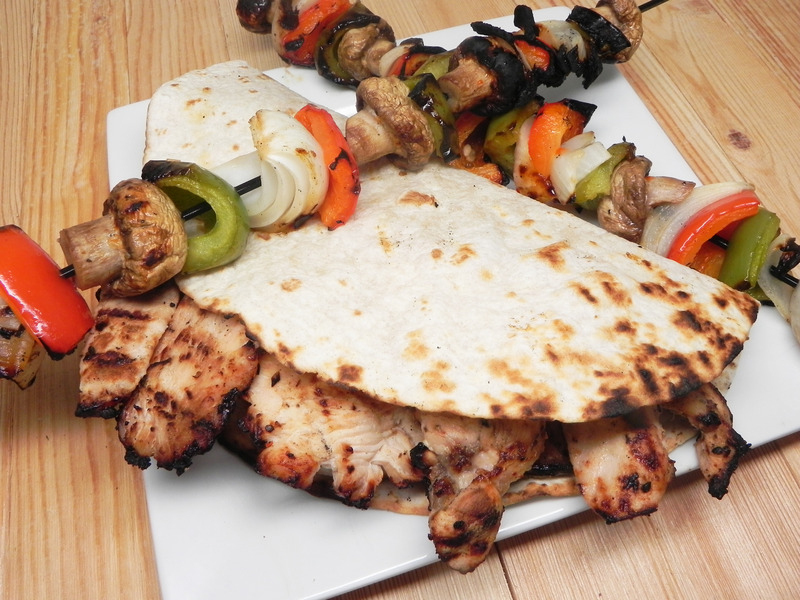 The marinade is to die for! My carnivore husband went crazy over it too! 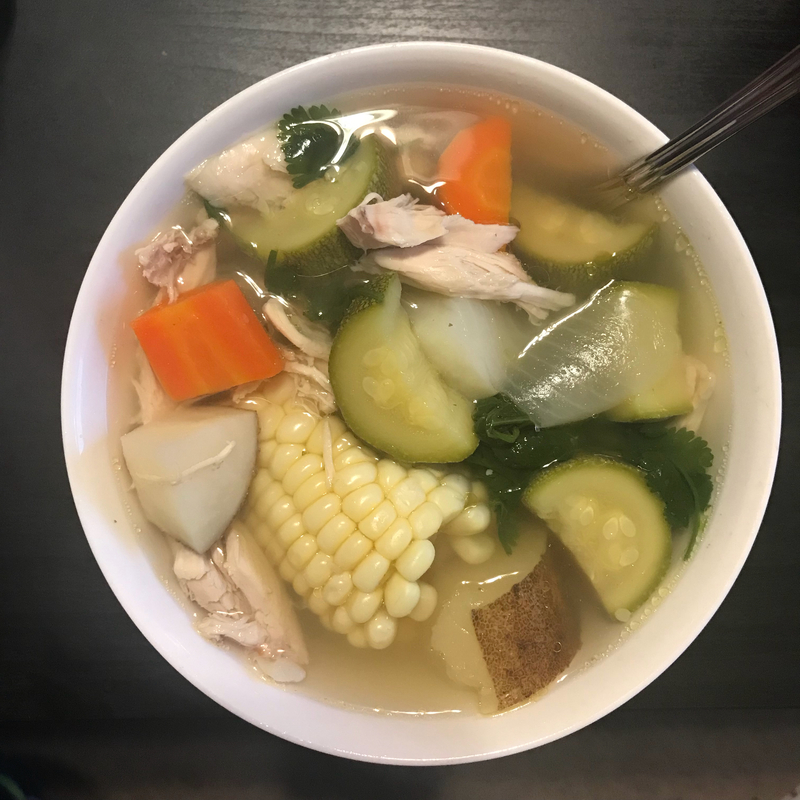 Healthy and delicious. 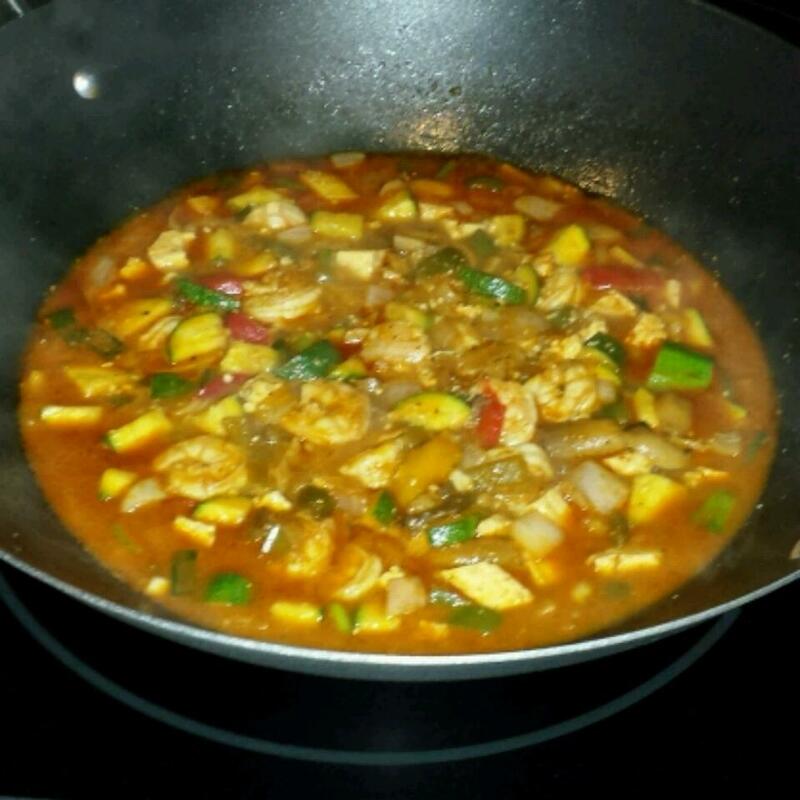 This is the first time I tried cooking with tofu. 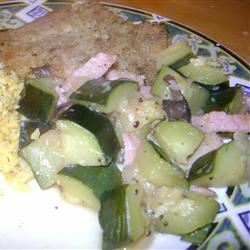 My husband and I are trying to add more vegetarian meals to our diet. 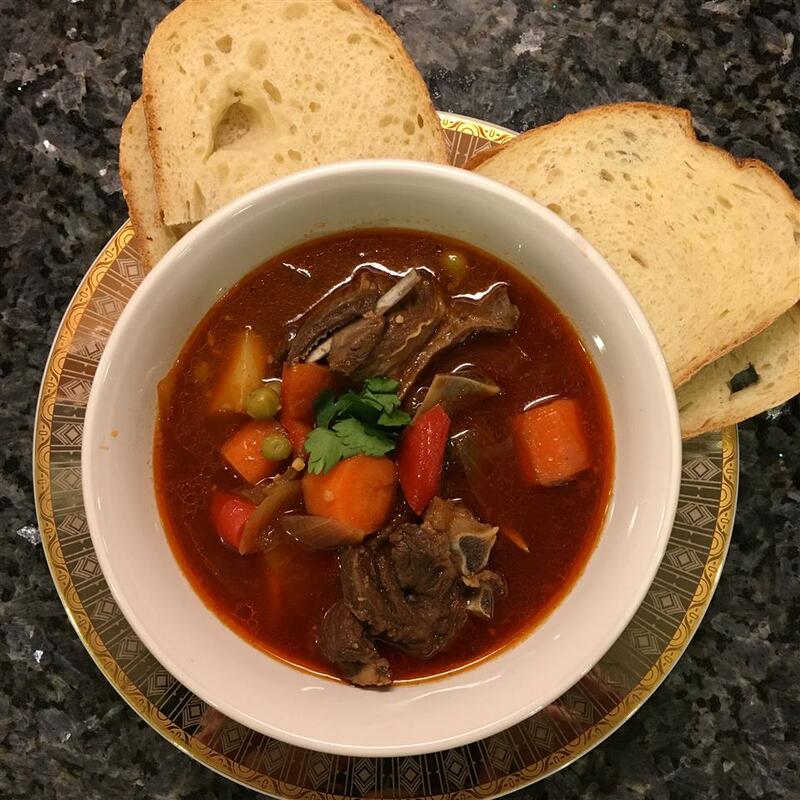 We prepared as per the recipe and we all liked it that includes my son and his girlfriend. 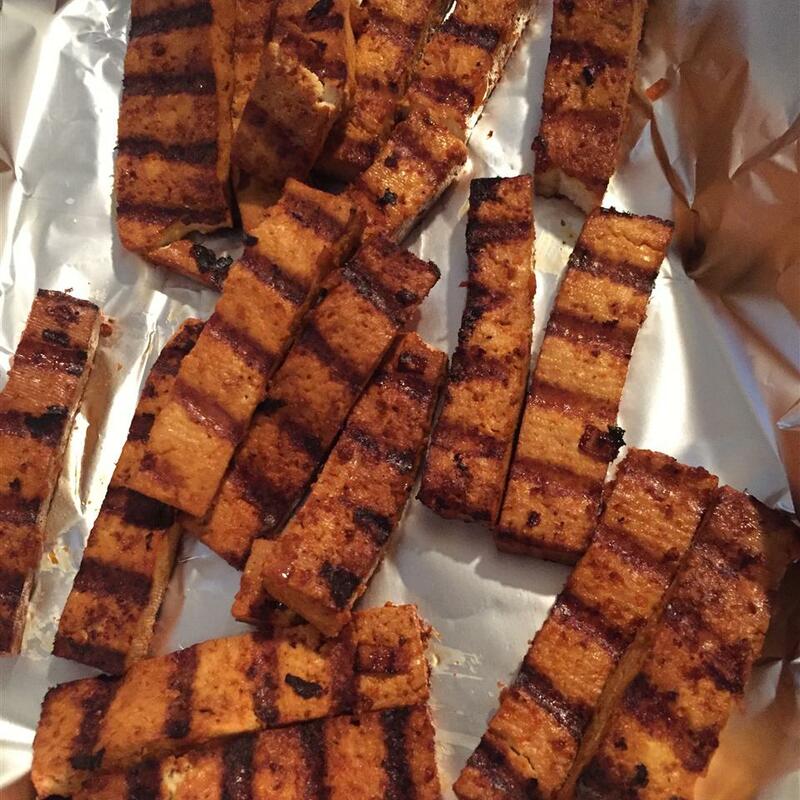 Next time we will grill tofu longer since it was our first time we were afraid to overcook the tofu but the smaller more crisper chunks were a better texture. The marinade is excellent! We love this one. I used Kikkoman Gluten free teriyaki sauce instead of soy sauce to make it less salty. I also added sesame seeds and red pepper flakes in place of the jalapeños. I never seem to have them on hand! 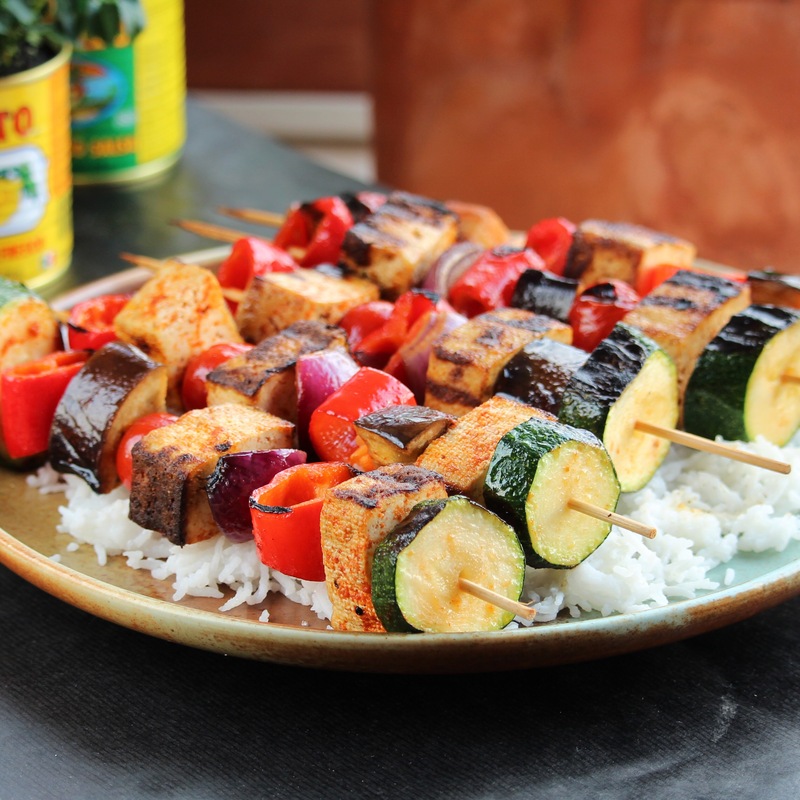 Draining freezing and then thawing tofu gives it a meaty texture and will keep it on the skewers so try that. 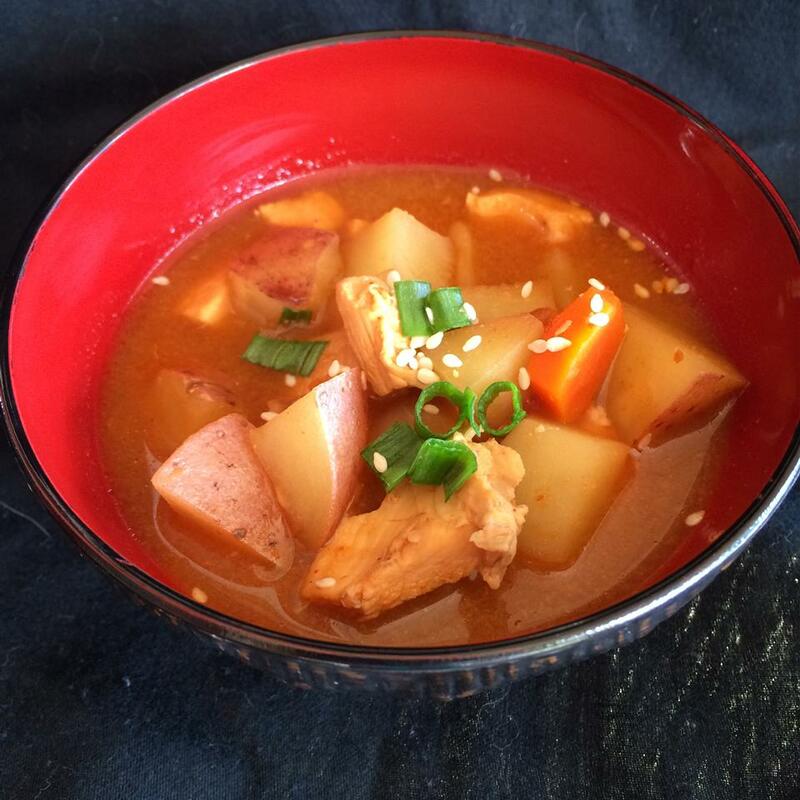 Really good recipe and another great excuse to use Sriracha! Amazing! I absolutely loved this! I am a huge fan of Sriracha sauce and not only did I marinated the tofu and veggies for a few hours in this delicious mariande but I added more Sriracha on top of mine! The hotter the better. 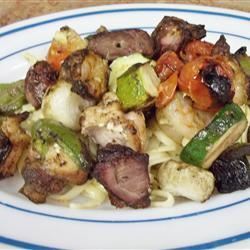 My only changes were to use 1 tblspn of sesame oil and 1 tblspn of olive oil I used orange pepper and baby bella mushrooms with the zucchini....next time I will also add some chunks of vidalia onion to the skewers. Thanks!